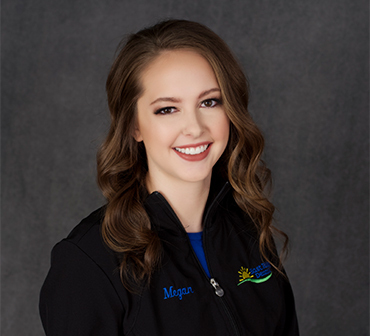 Megan joined the East Ridge Dental team in May of 2018. She enjoys getting to know long standing patients and making new patients feel welcome. Megan received her Bachelor of Science Degree in Dental Hygiene from the University of South Dakota in 2014. She is also certified in the administration of local anesthetic and nitrous oxide/oxygen sedation. In her spare time, Megan enjoys spending time with her fiance, Tyler. They are often at the lake, riding their Harley or relaxing at home with their two cats. Megan also loves to travel and is always up for a concert!